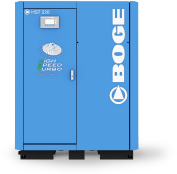 BOGE’s high speed turbo technology represents a quantum leap in compressed air innovation! 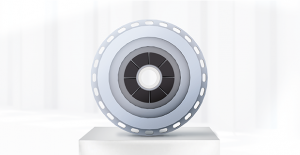 Thanks to a radical reduction in the number of parts and an ingenious construction principle – the air-bearing drive shaft guarantees particularly low-wear operation – we have achieved drastic improvements in efficiency and a simultaneous 30% reduction in overall costs! 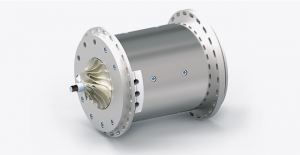 The smallest, 55 kW-rated HST compressor delivers 7.97 m3 air / min. 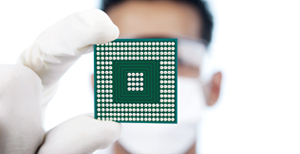 With a rating of 110 kW, the medium-sized model delivers 17.97 m3 air / min. 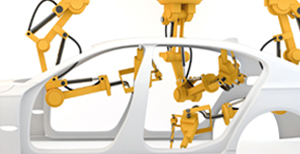 The most powerful model has a rating of 220 kW and delivers 36.57 m3 air / min. 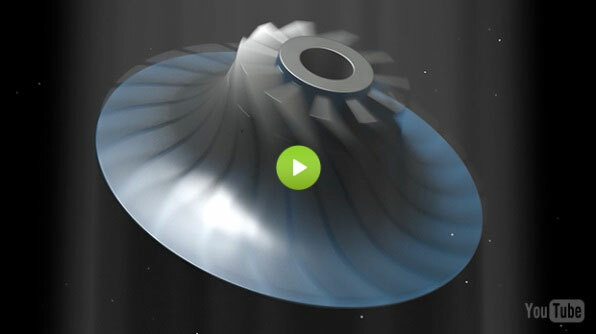 The combination of permanent magnet motor and air-supported motor shaft – on which the impellers are located – embodies the ingenuity of this pioneering, oil-free compression principle. 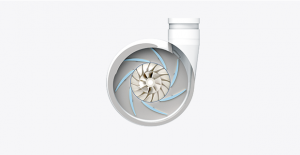 The turbo technology has long since survived its baptism of fire: A high speed rotating impeller sets the axially drawn air in rapid motion. 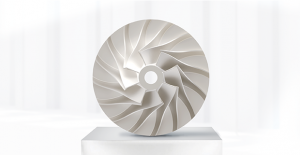 Reliability is our top priority – which is why titanium was the first and only choice of material for our HST Compressor machines. 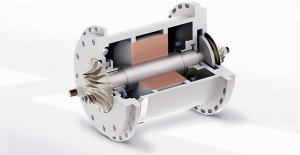 Permanent magnet motors were ideally suited to realising the BOGE designers’ goal: achieving a breakthrough in the downsizing of their machines. 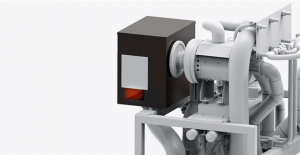 The intake box serves mainly to optimise the air mass flow and the temperature of the intake air. There is absolutely no oil inside, so no oil can leave.Our new “High Speed Turbo” Compressors are designed in such a way that the entire drive mechanism operates entirely without lubricants – giving you the security of a 100% oil-free compressed air supply at all times. 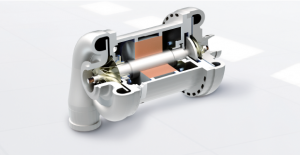 A “permanent magnet” motor and one-of-a-kind air-supported motor shaft ensure reliable, low-maintenance operation and minimal energy consumption, rendering BOGE’s HST technology a globally unique innovation on two counts: its drive technology on one hand and its minimal footprint, weight and noise pressure on the other. 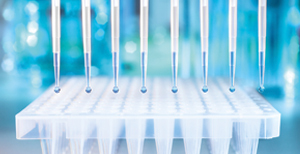 100% oil-free compressed air is an essential requirement in the pharmaceutical industry and a number of other sensitive areas of manufacturing. HST Compressors completely eliminate the residual risk of oil escaping into the ambient air..
For obvious reasons, dairy operations rely on oil-free compressed air – but that’s not the only benefit that HST technology has to offer them. 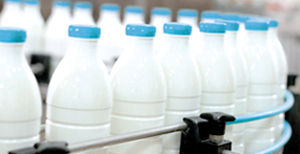 Its potential for heat recovery is also of significant interest, since a huge amount of process-related heat is generated during the production of powdered milk.